Solution Web Canada is a young company that was founded in early 2011 when the president made the acquisition of the domain name Solution-web.ca. This business is located in Saint-Bruno de Montarville, Quebec (Canada). 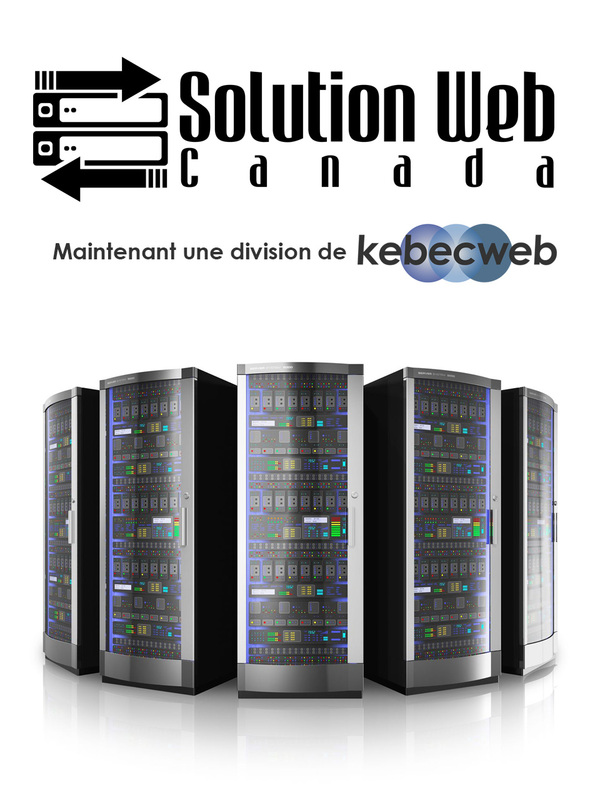 Solution Web Canada is undoubtedly the reference for all your Internet needs. We are webhosting specialists and enthusiast of our business. Our expertise leads us to provide you with reliable solutions anywhere in the world. Our goal is to offer our customers bilingual, fast technical support, available 24/7. Solution Web Canada's mission is to offer individuals and businesses solutions for their businesses on the web. Solution Web Canada specialises in web hosting, domain name registration, SSL certificates, and also assists companies in their projects anywhere in the world. Combined with a multitude of specialized partners, Solution Web Canada can offer services which will power your business to the top.